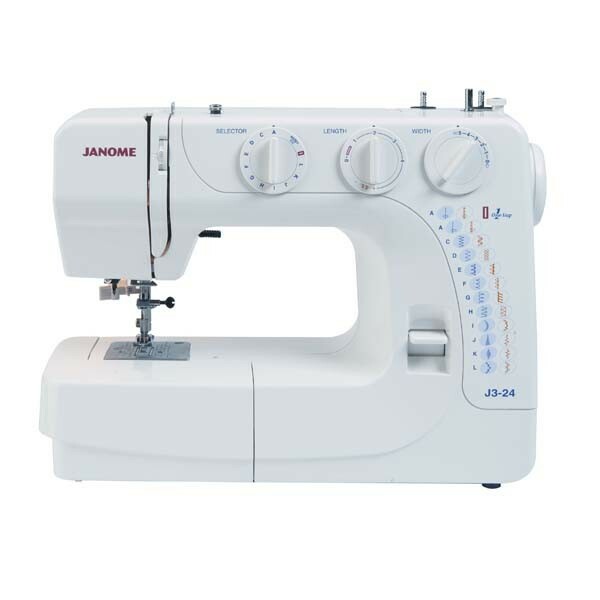 This is a solid metal-bodied flat bed machine that only sews a straight stitch. It is perfect for those bigger projectss that need extra arm space and a really fast straight stitch. 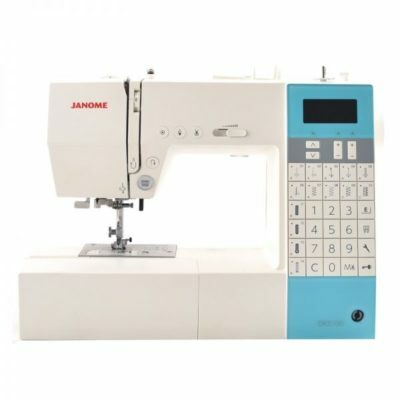 The remote thread cutter port makes it an ideal machine to use on a quilting frame. The 1600qpc uses special HL type needles. 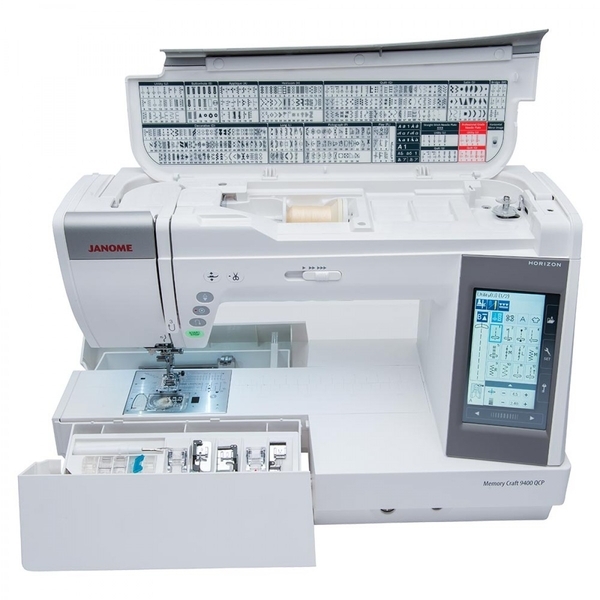 Want perfection when doing straight stitch and free-hand embroidery?